Cacao is a super food, a wonderful tree that represents life itself. Its fruits or maracas, containing seeds covered with sweetness; Their ground beans transformed into frothy drink, invite us to remember the truth within our hearts, and its fascinating chemical and spiritual composition are beyond the understanding of the conceptual mind. 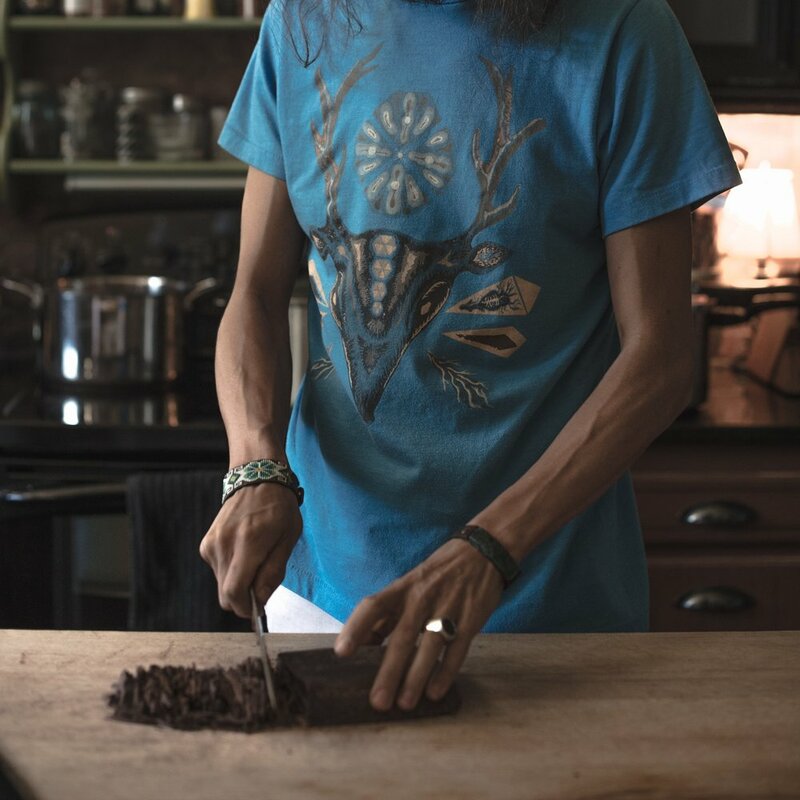 When we drink a cup of ceremonial Cacao we remember the wisdom, the light within and our natural capacity for unconditional love. 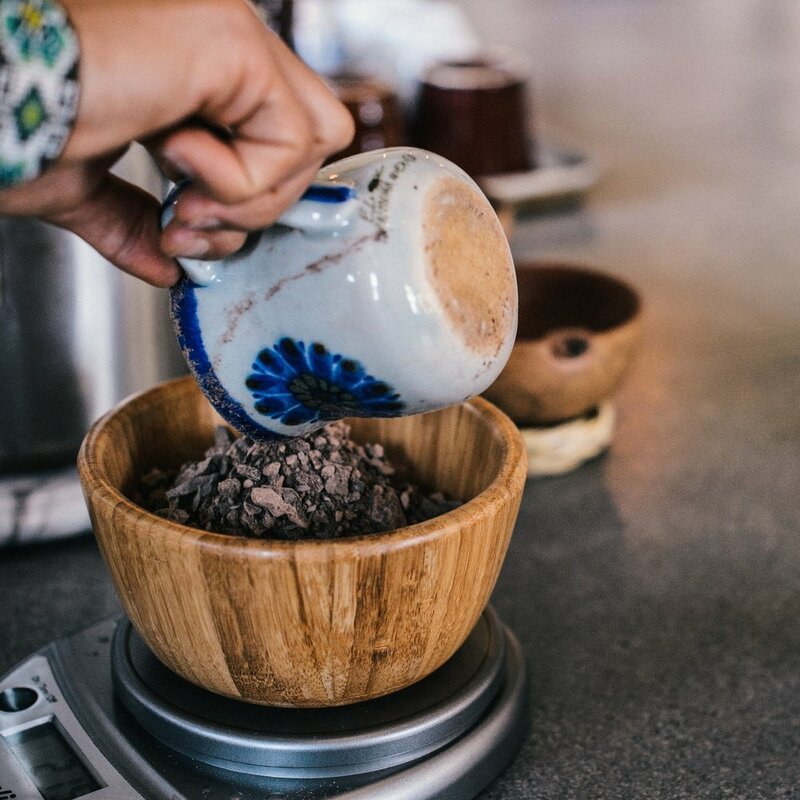 And of course, Cacao and Copal in sacred union, dancing together, nurturing each other, holding each other, blessing each other. The aromatic scent of copal, a pleasant smell that emerges from the resin, has been associated with offerings to the divine in great ceremonies. The clear search and connection between human beings and The Creator, The Giver of Life, was thought by ancients to be guided by the white smoke of copal. The smoke rising is also a clear demonstration of the dialogue between heaven and earth, and the smoke column becomes the World Axis from which the universe and its creatures spin, caring prayers and petitions to heaven. The Copal resin comes from the tree of the Bursera Bipinnata, in Nahuatl, ancient Mexican language, its called Copalquahuitl and its resin Copalli. The way to extract the resin from the tree has not changed much from ancient times. Diagonal cuts along the trunk tree allow the resin to squeeze through the middle and fall in a Maguey leaf, or in a container and some people let it dry in the tree itself. 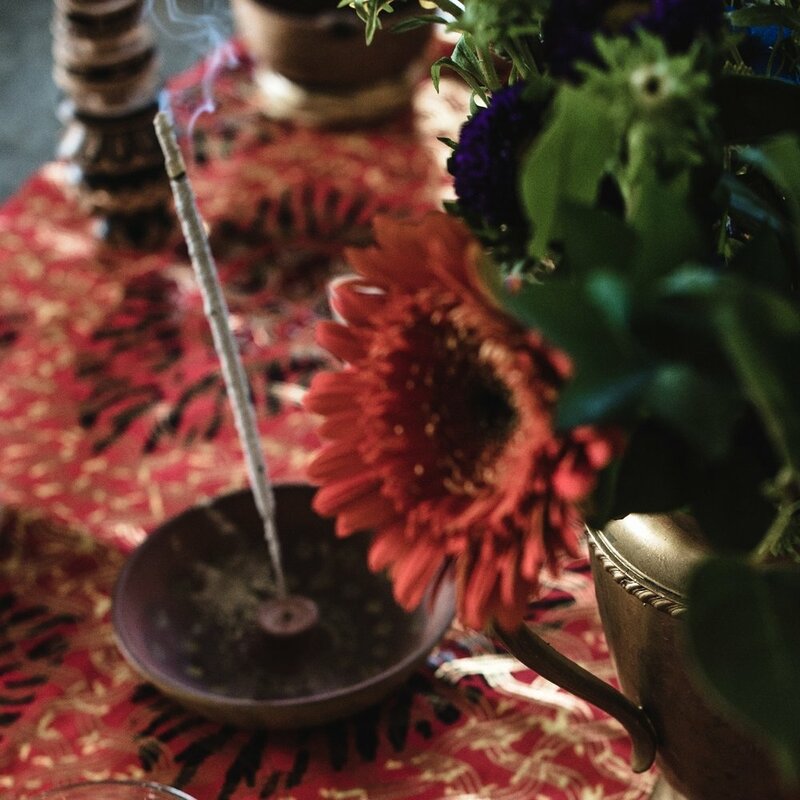 We are very blessed to have Copal in our home and ceremonies! We are honored to use Maestro Juan Alonso Rodriguez molinillos made out of the wood of the Aile tree. 2.Molinillo no Decoration, Light Wood, AVAILABLE shipping from Mexico. 4. Molinillo with Decoration, Light Wood, AVAILABLE shipping from USA. 4. shipping from Mexico: Molinillo no Decoration: Light Color, from one piece of wood, hand made, usd$15 plus shipping & handling. From the Cuastecomate, as is known in Mexico (Crescentia or Calabash Tree), comes the Jicaras that we use to drink our Ceremonial Cacao. us$15 each + shipping & handling, includes hand made weave base.